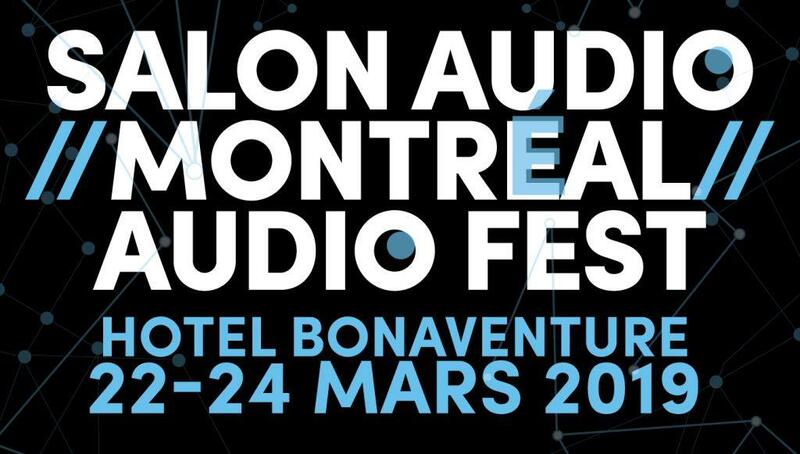 Montreal Audio Fest 2019 specials are being offered for a limited time. 13% off on selected items*. Enter coupon code MAF2019_AS at time of shopping cart checkout. Free shipping on orders over $199 for US and Canadian customers! * Offer valid until April 30th, 2019. * Money-back guarantee only applies to Audio Sensibility brand cables.